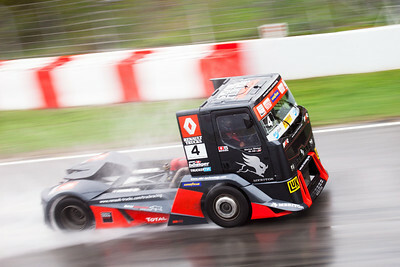 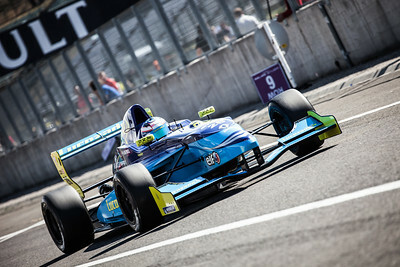 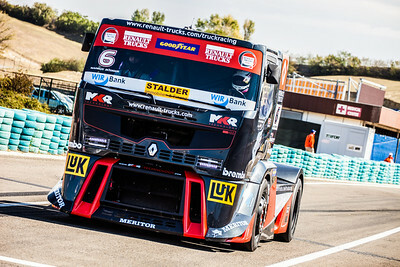 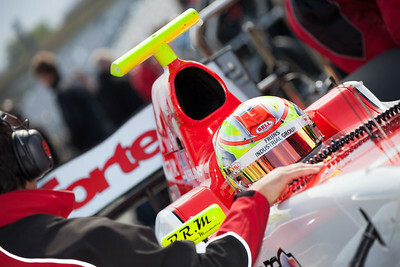 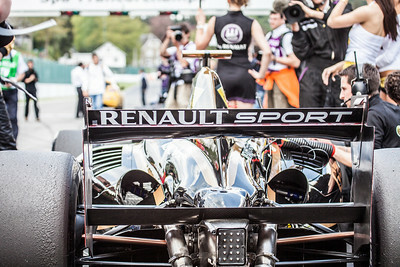 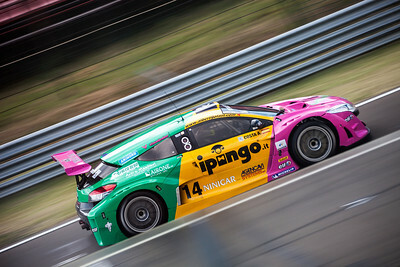 World Series By Renault 2012, Hungaroring. 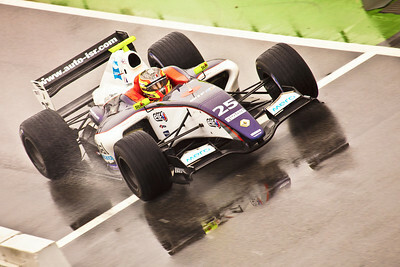 Albert COSTA, Eurocup Megane Trophy. 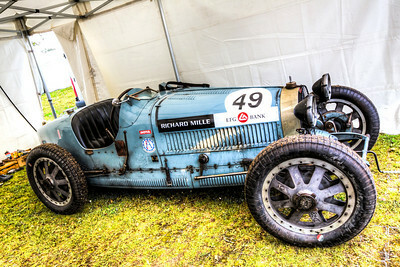 This is a Bugatti 35B from manufactured in 1927, one of the most successful of the Bugatti Racing models. 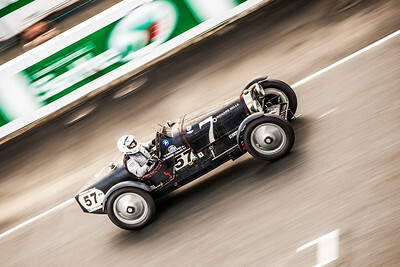 In 1929 it won the French Grand Prix. 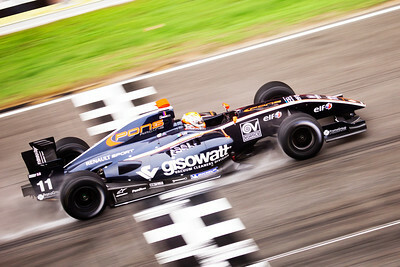 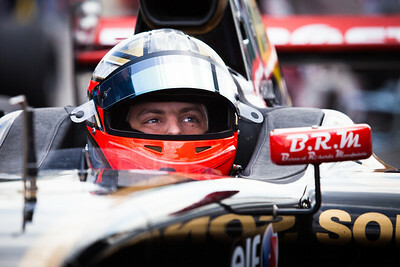 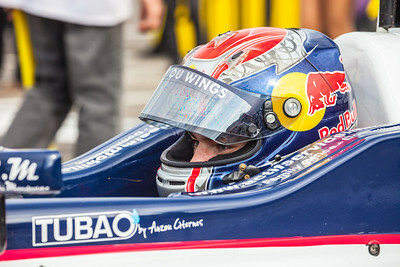 I toke this photograph during a lunch break when I was working in the Gran Prix Of Pau at France. 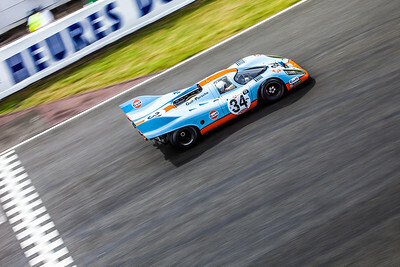 A really interesting event where more than two hundred historical cars are racing for two days long in a spectacular street circuit. 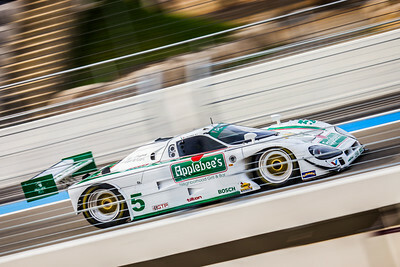 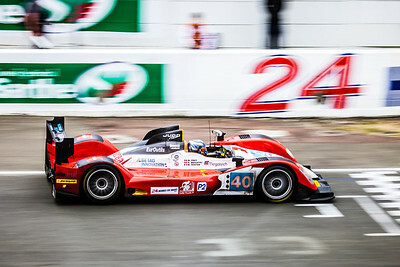 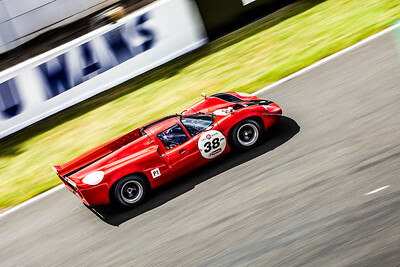 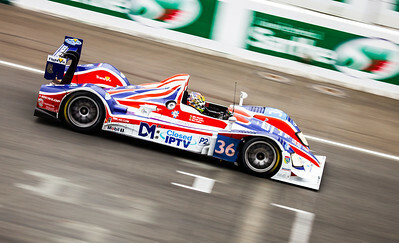 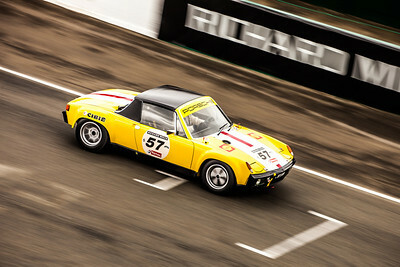 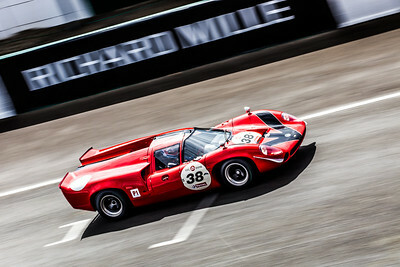 Le Mans Classic 2012, France.